The company registration parts like private limited company and public limited company and LLP have certain rules to changed in the companies act 1956 into 2013. Here the complete analysis given in both acts. For a private limited company registration is required two or more persons for public limited company registration need seven or more persons are required to approve their names to MOA. It is not mandatory when the endorser should have any personal beneficial concerned in the shares approved by them. It is compared under the section 3 of the act 2013 even it is comfortable for one person registration as a company. “Person” incorporates a company on lieu of company and any other person of a consultant properly allowed may sign. However, a “firm” is not consider as a person. 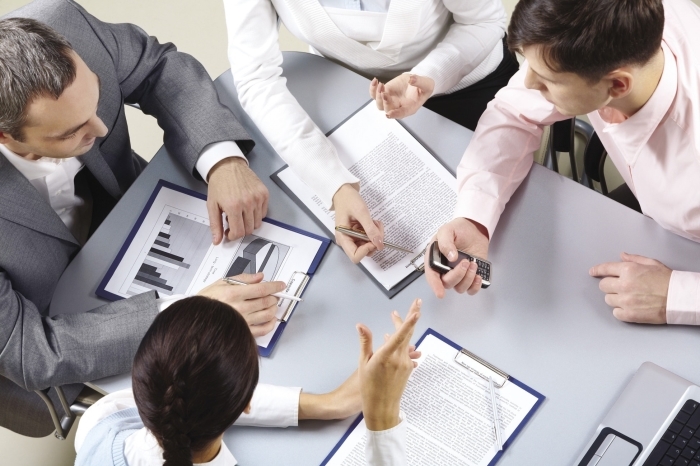 If the partners of the firm approve, they obtain shares or joint shareholders confirmed them. A firm is approved to be incorporated as member of the firm registered name as an individual partners. A person who is able to contract can be a legal person and subscriber can also subscribe of a company. But a partnership is not consider is a legal person and not to do else an individual partner can subscribe. It has been brought to the notice of the company law board which same ROC have been maintaining that the MOA of a company. The registrar examined after the analysis of the articles and memorandum allocated to him for registration of articles. A proposal has been made to the company law board which would be more helpful to promoters. If the registrar could explore and confirm the draft articles and memorandum of a suggested company before they are allocated to him for their company registration process. “Persons” involve infants and corporations. An infant member can rejected member the contract which appears from his signature. However some rejection does not expose the registration. In case of Joint Hindu Family as not a person then they are not consider as a subscriber though the manager or karta may be one. In the case of an illiterate subscriber to the AOA and MOA, the mark or thumb impression properly attested by the person writing for him should be given. As mention that the state and central government has not been a subscriber. So, the governor of a state or the president of India may be the state government or secretary to the government of India. The act consider only the state governors and president of India has becoming the company members. 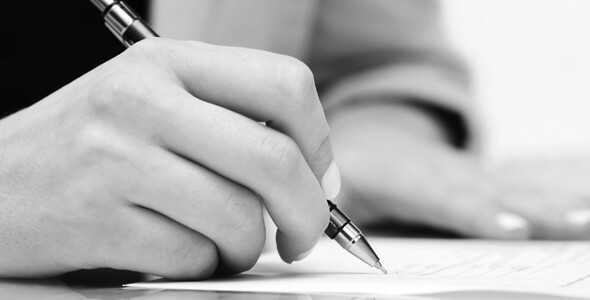 A registered company can accept to the company memorandum by allowing a person to sign on its behalf. So, the subscription to memorandum naturally creates investment in company shares. The conditions of section 372A of the act 1956 (now section 186 of the 2013 act) which regulate one company and their rights to spend its funds in the securities of another company. A firm is not being a person cannot be registered as a member of a company, but the company is certified under the section 25 of the companies act 1956. Companies which have firms registered as shareholders should be advised to take steps to correct the position within particular time. The departmental clarification provided under the act 1956 on the level of partnership firm as a member is effective under the act 2013. If all the subscribers are foreigners and the company will be an Indian company if it is registered in Chennai, India. A company will be a foreign company if it is registered outside India, even though all the shareholders are Indian citizens. The place under FERA 1973, before its replacement and cancel by FEMA 1999 was that non-residents could not be members to the articles of association or memorandum without special permission or the common of the RBI. If a person not resident in India to become a member, RBI’s permission was compulsory, even foreign residents could not be members as their subscribing names amounted to making an interest in a business in India. It is explained that there is any restriction for company registration where all the members to the MOA and AOA and proposed directors are staying outside India. It may be NRI or Foreign Nationals confirmation of RBI. The property or firm involve is not gained in any plantation/agricultural or real estate business. Amount is spend by inward fees or out of NRE/NRO account managed with authorized banks and dealers. Rules: A PIO or NRI is not allowed to spend in a firm or proprietorship involve practiced in any plantation activity/ agricultural or print media or real estate business. 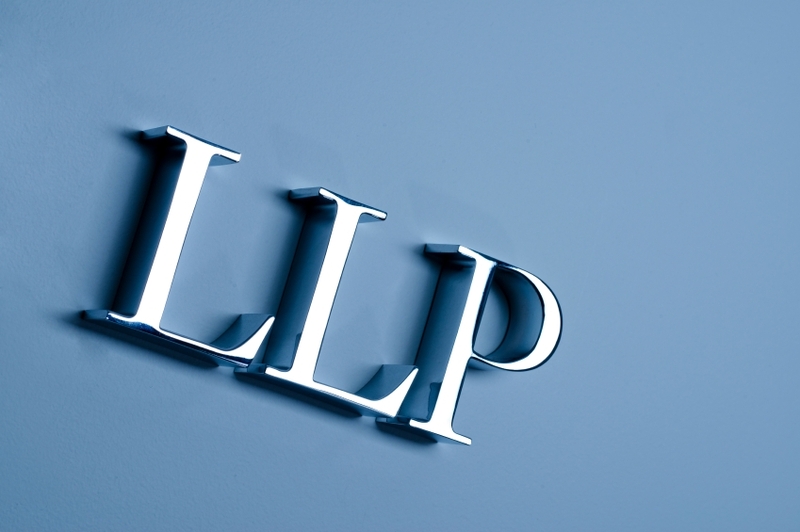 The litigator company was validated to carry on business investments under the financial services act 1986. These kind of company involving on the business proceeds bets in the action of a number of commodity prices and stock market that contained the company’s clients arranging bets as to the price actions. The sections of MOA of companies may be reviewed cautious before their registration to check there is no section in which is offensive to the conditions of money circulation scheme act 1978 and prize chits. The circulation must be send all ROC’s, for company registration with the major objects of managing prize chit business continues intensed mainly in Chennai. The ROC has not objected at the time of registration to the type of business they suggested to carry on and so they were carrying on legal business. The word “liability” shows that the liability of members for other liabilities and company debts amount is limited initiates and provides the company share capital. Where the company is managed to run a business in a country of their liability members. A company member is responsible for its corporate debts makes him not faulty. 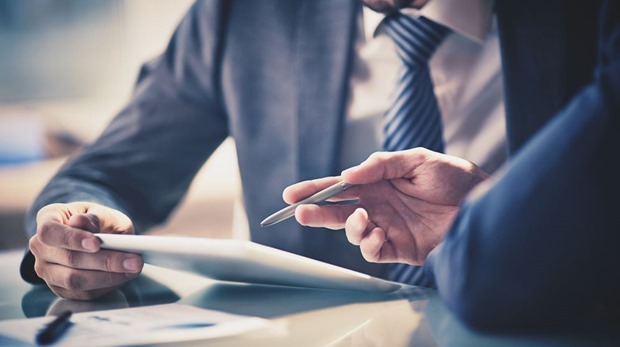 The following cases have been choose in the conditions of both private limited company and public companies may be compared applicable to one person company (OPC) as well. In the case of a company limited by shares, the liability of a member amount is limited for the time of existence the balance to the least amount of his shares. So, there is no payable to any balance amount on their shares. In the case of a company limited by guarantee, the liability of member has no share capital of the company. The amount is limited which he has manage by the MOA to provide the company assets. In limited liability partnership (LLP), the responsibility of each member increase the company total amount of their debts and liabilities. So he will be allowed to submit gift from other members. In unlimited company, the responsibility is same to which partners and the creditors have to start continuing for winding up. This company can also obtain itself registered as a limited liability company. An unlimited company is not like an unincorporated company, but the responsibility of members is unlimited. This unlimited company can registered under the companies act with a legal person with permanent continuation. But an unincorporated company the individual members have some rights and duties and the relationship as such as no possibility as a legal entity.